There are a couple of international airports in Eastern Slovakia, namely in Košice and Poprad–Tatry. The smaller of the two, Poprad–Tatry Airport is particularly important for tourists travelling to the Tatra Mountains. 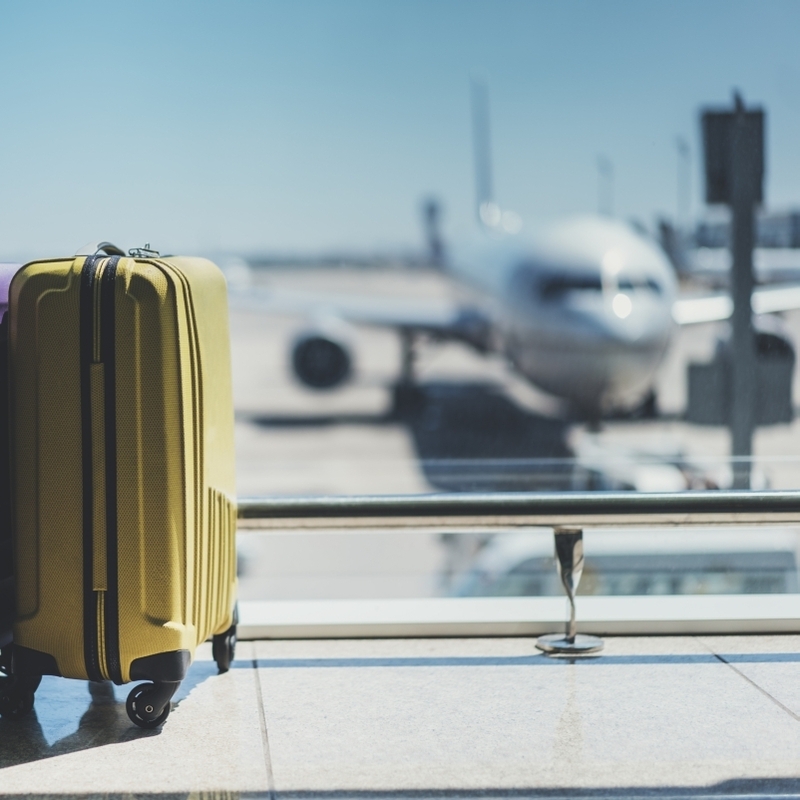 The Košice airport has recently seen a boom in the numbers of connections, destinations, and passengers. From October 28, there will be two more destinations - Munich and Düsseldorf. Thanks to these direct flights to important transport hubs, passengers only need to transfer once to get to almost all destinations around the world.